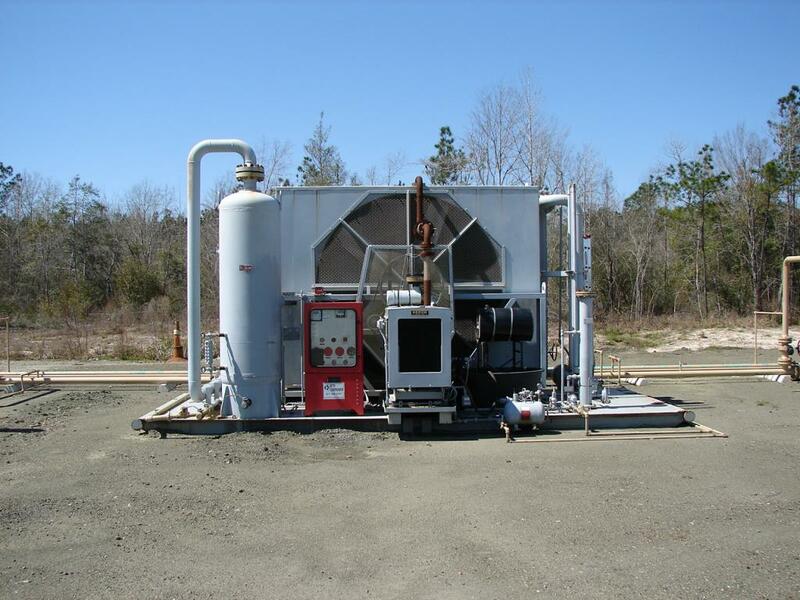 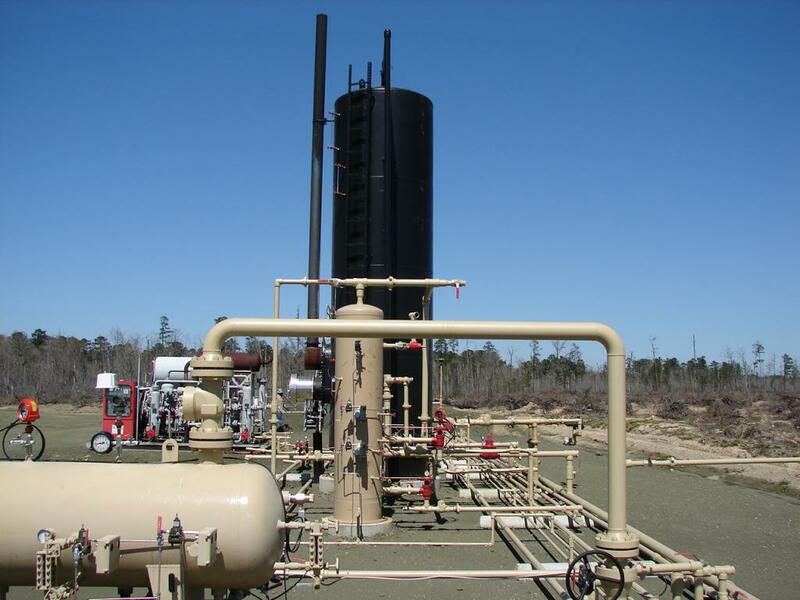 The DW BBX Williams & Kunkel, LP is operated by BBX Operating, LLC. 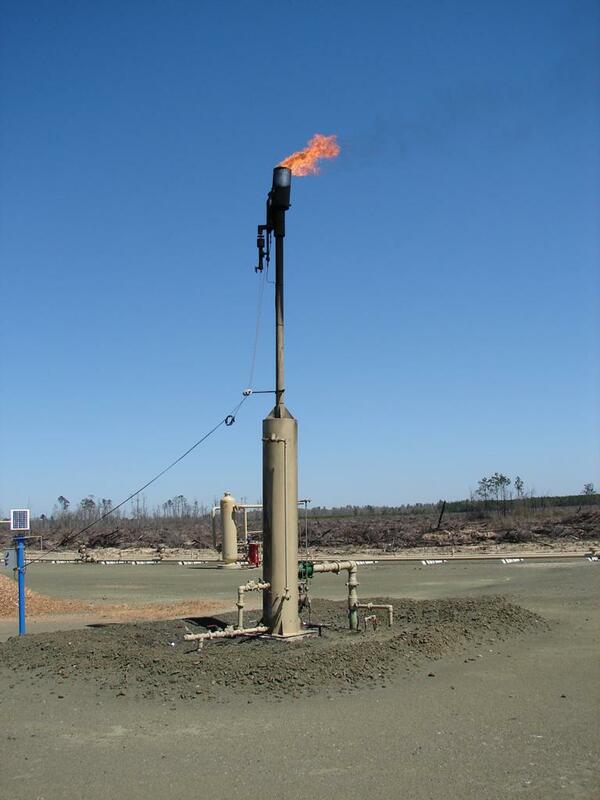 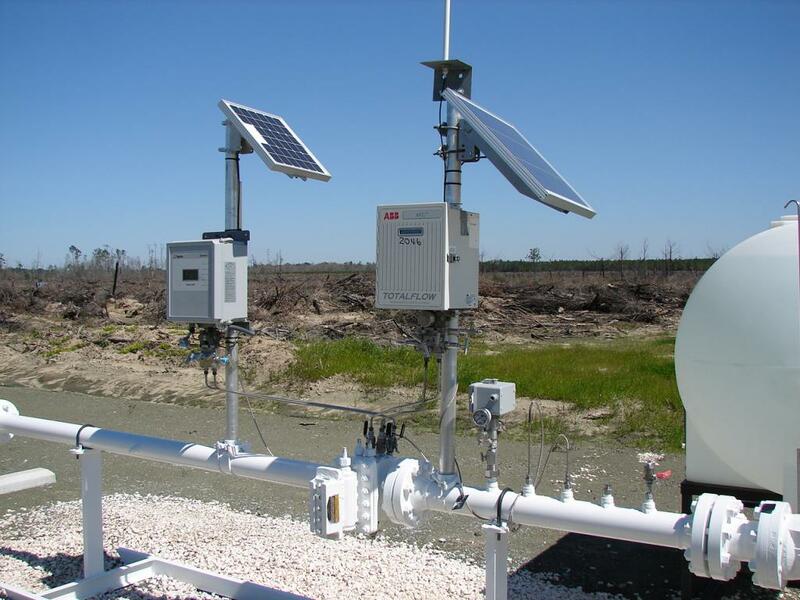 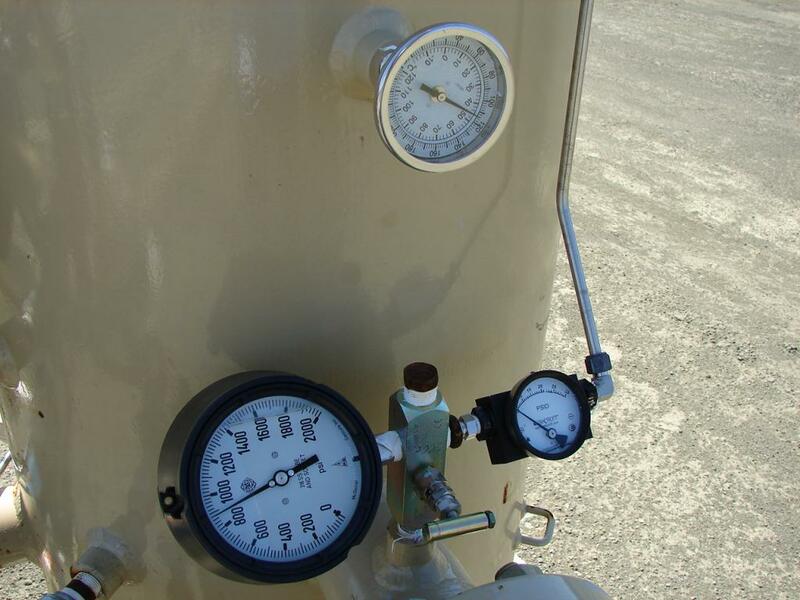 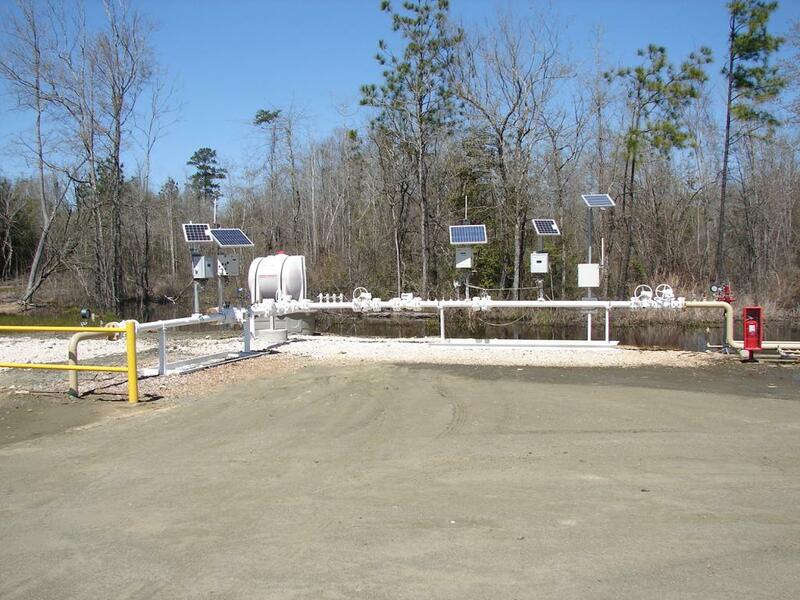 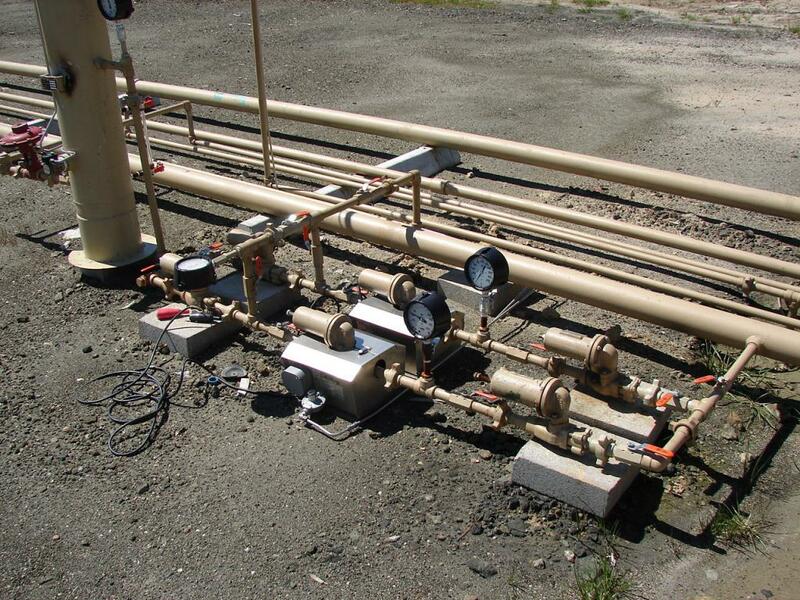 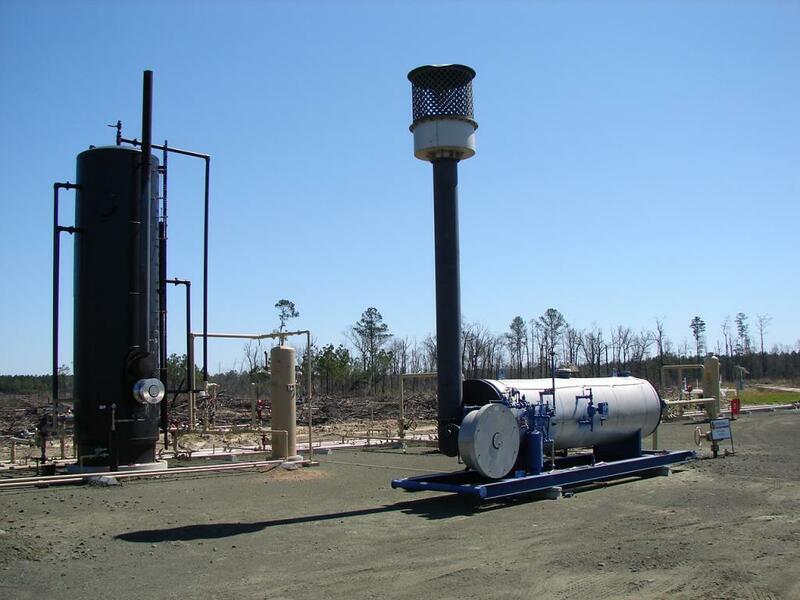 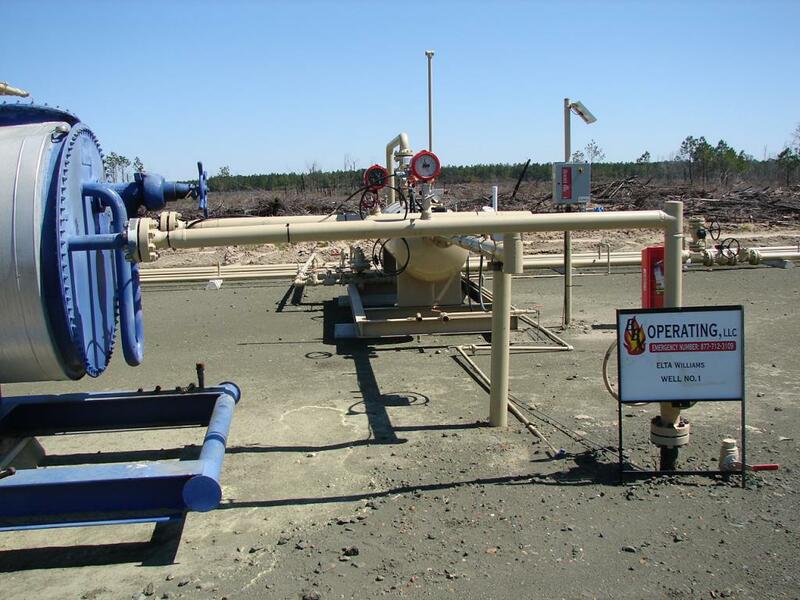 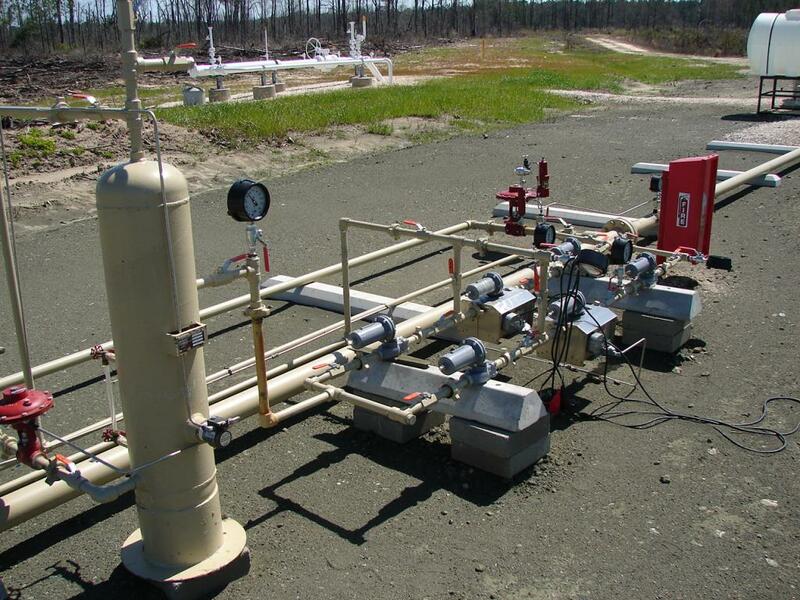 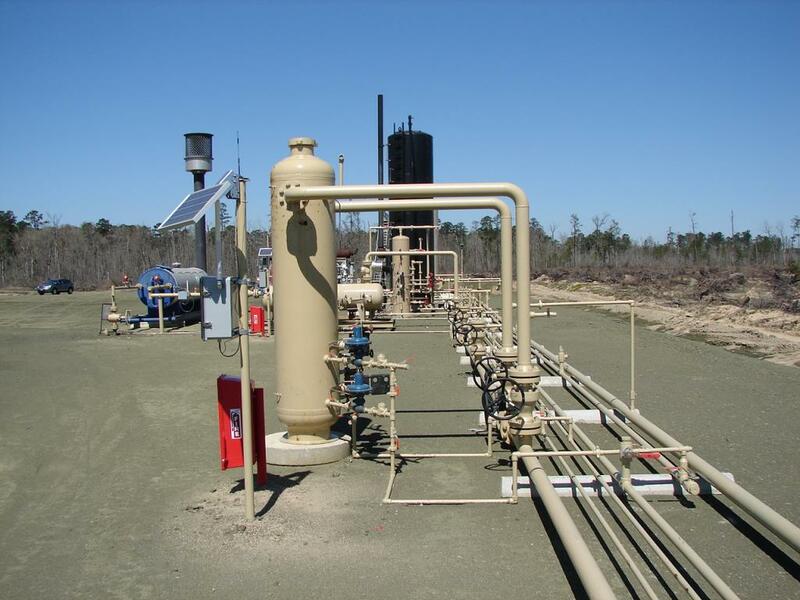 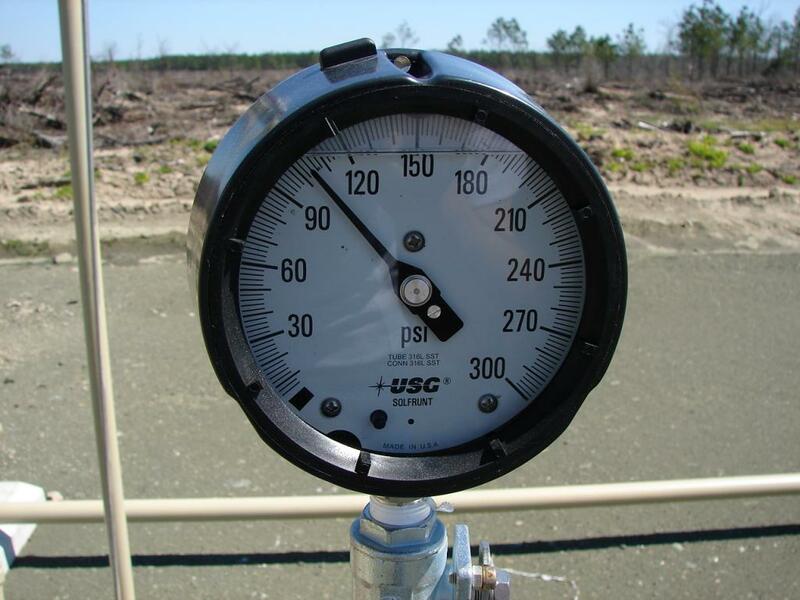 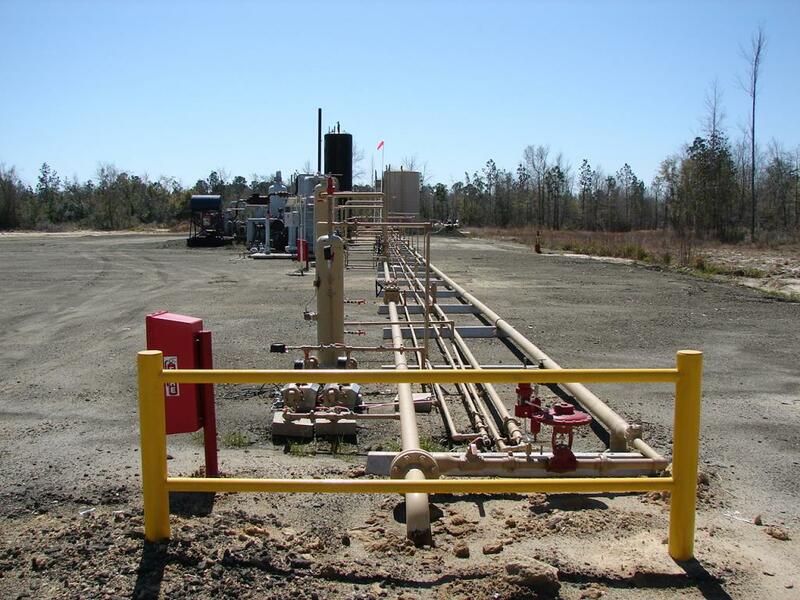 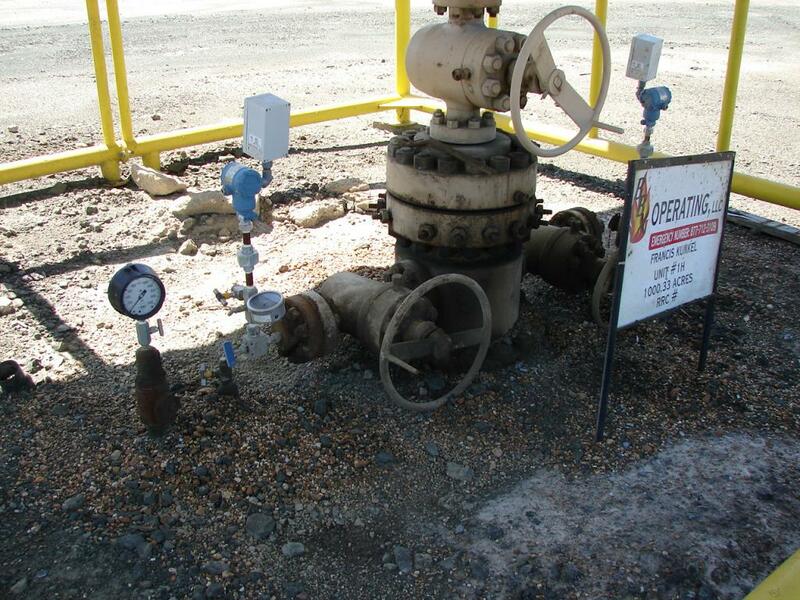 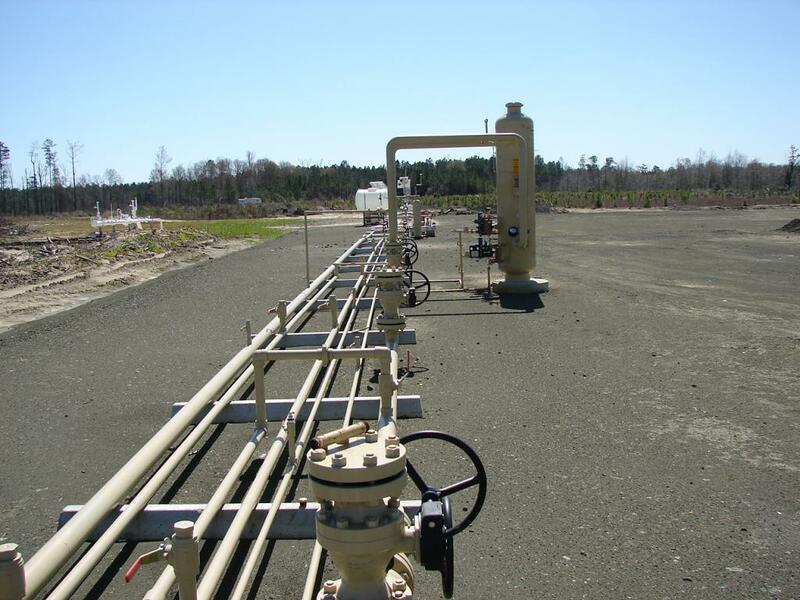 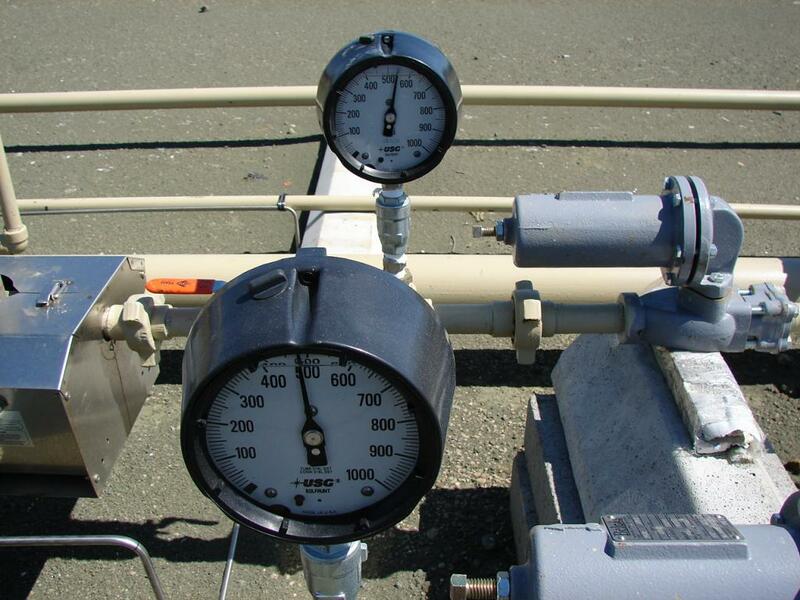 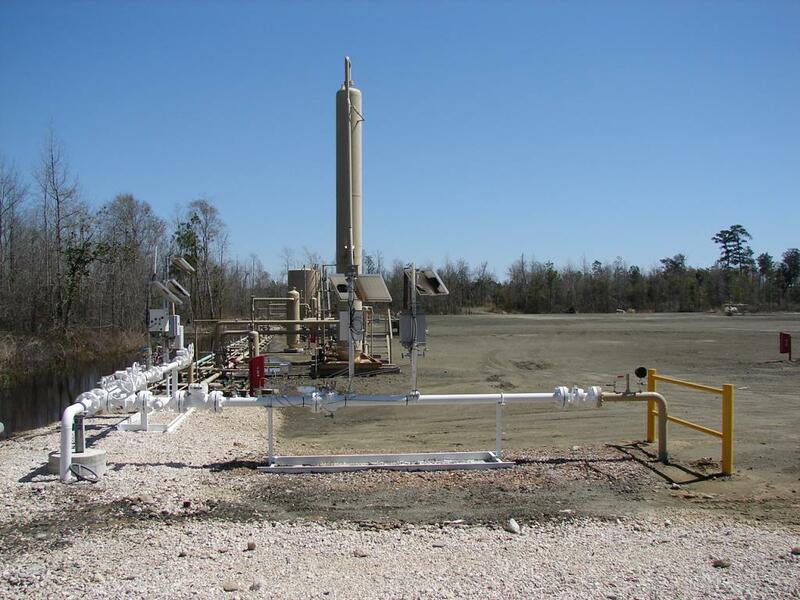 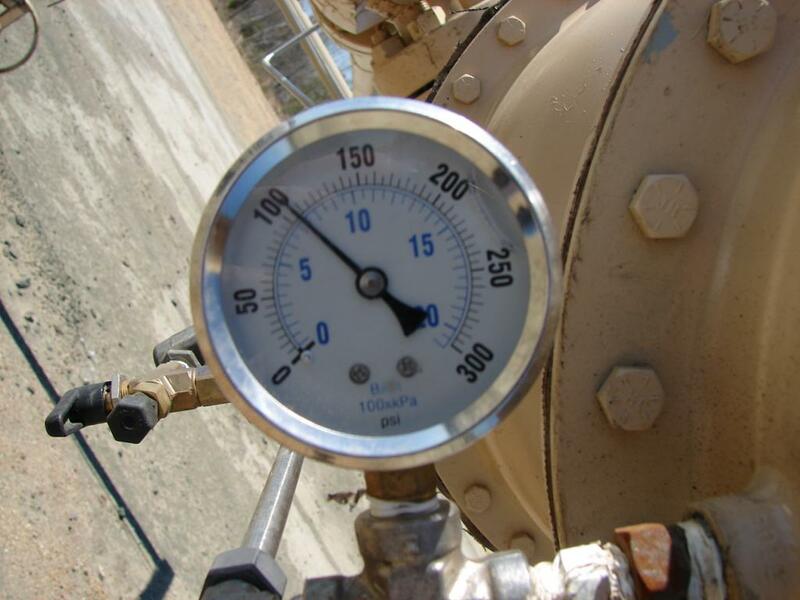 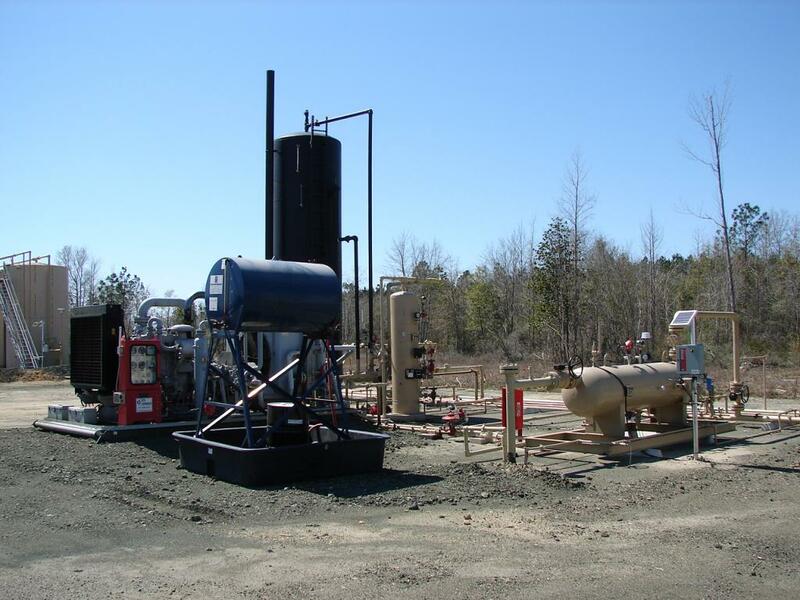 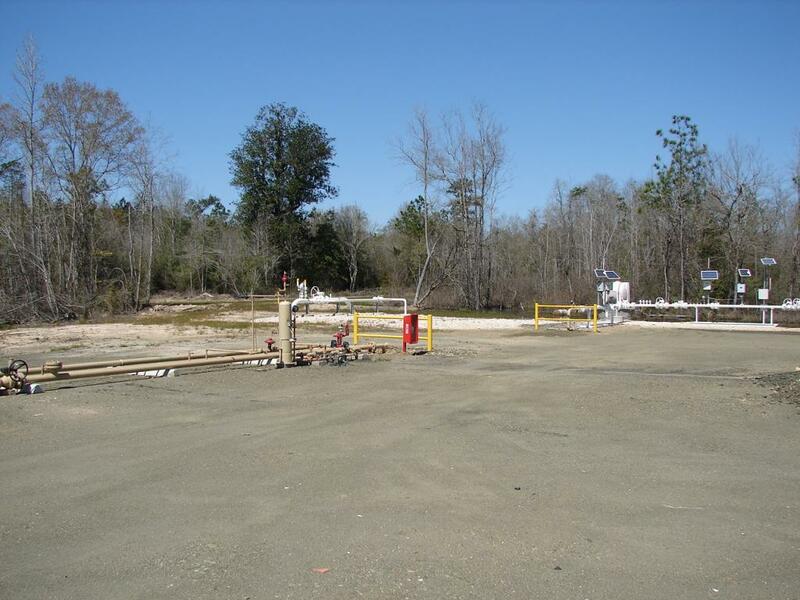 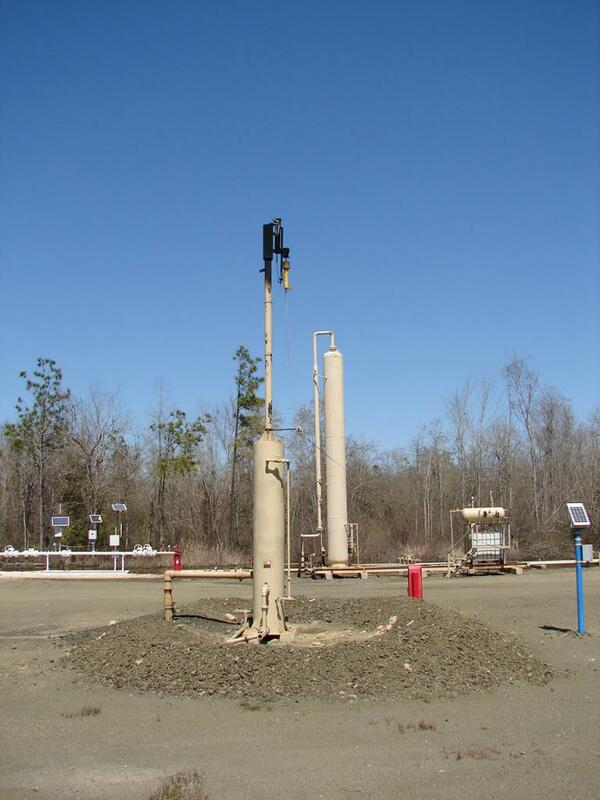 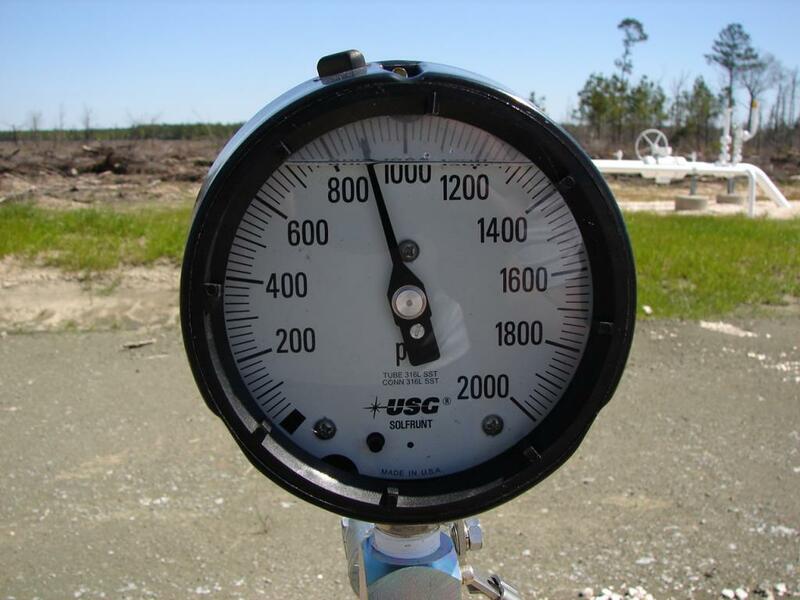 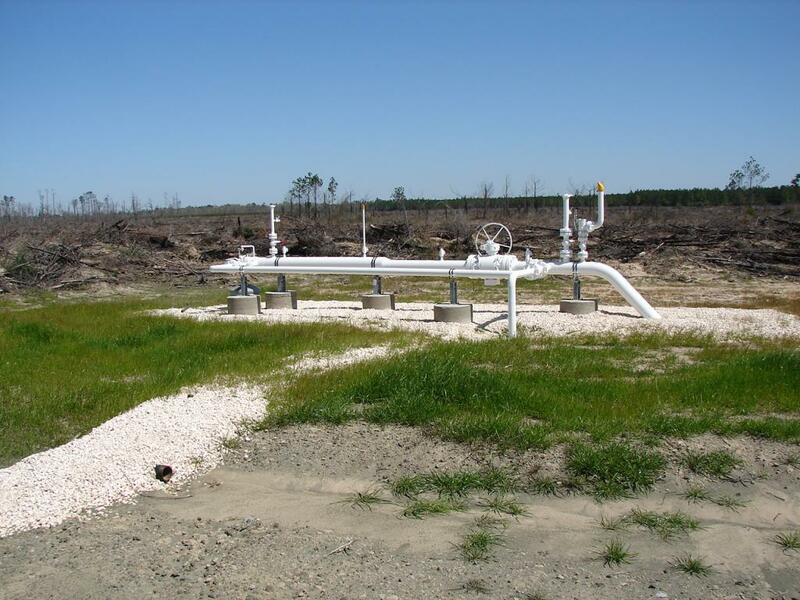 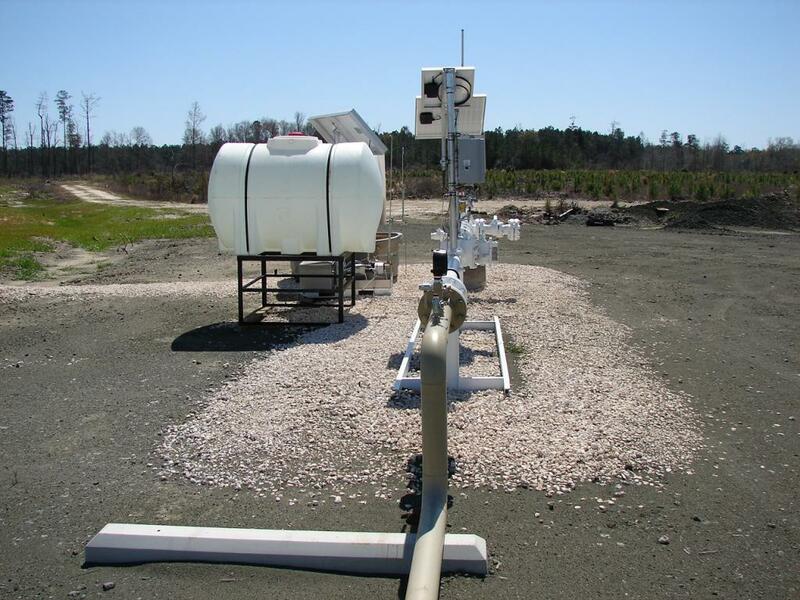 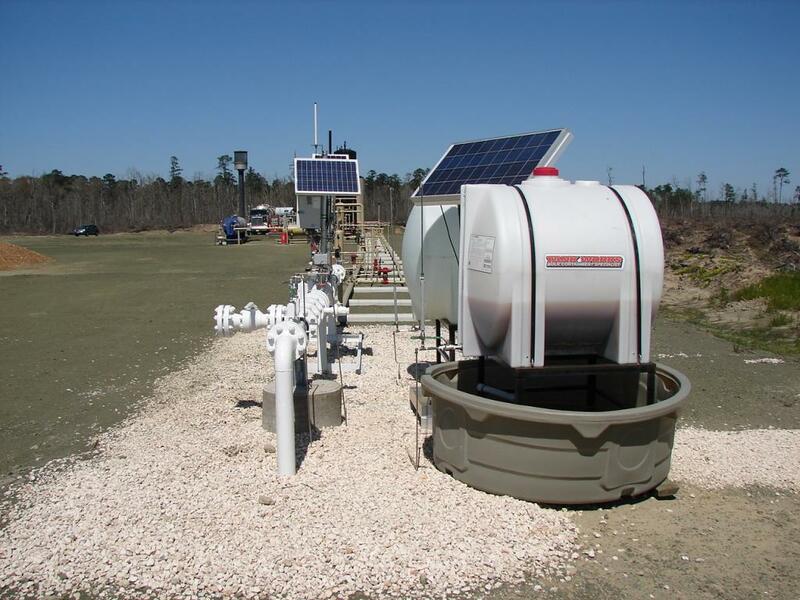 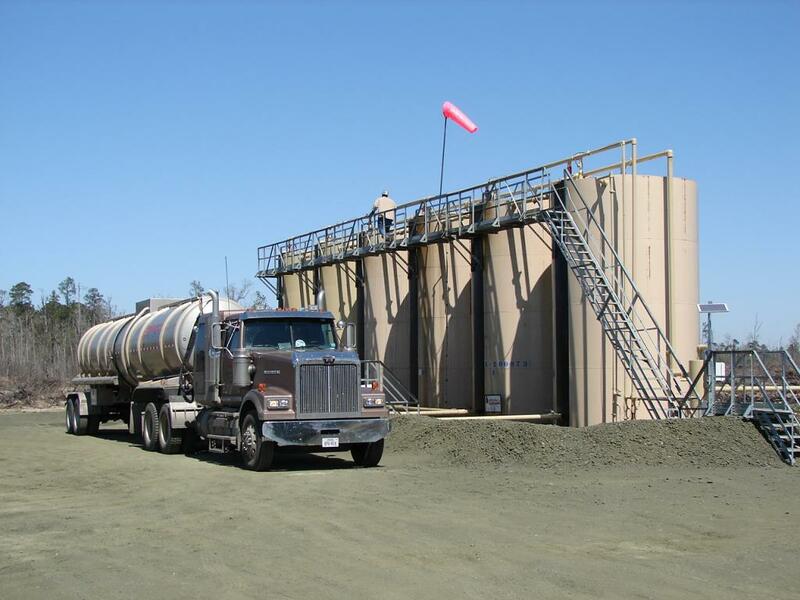 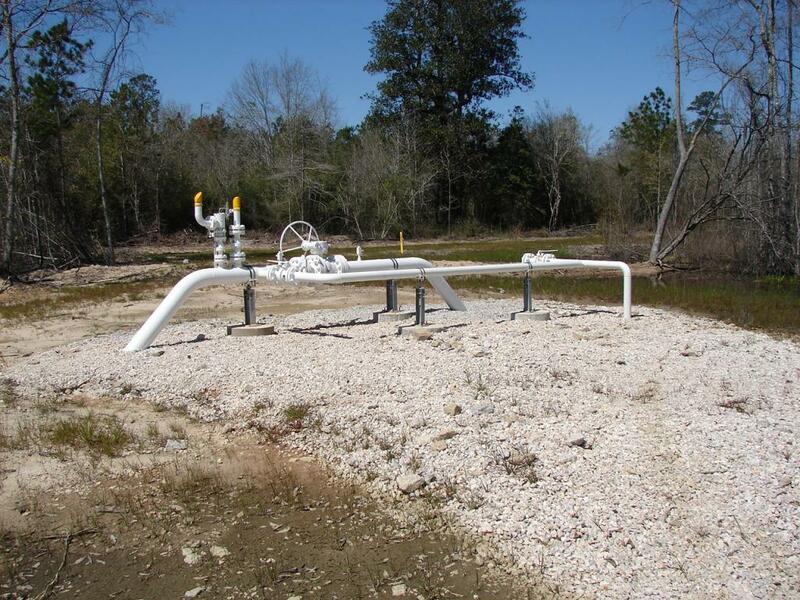 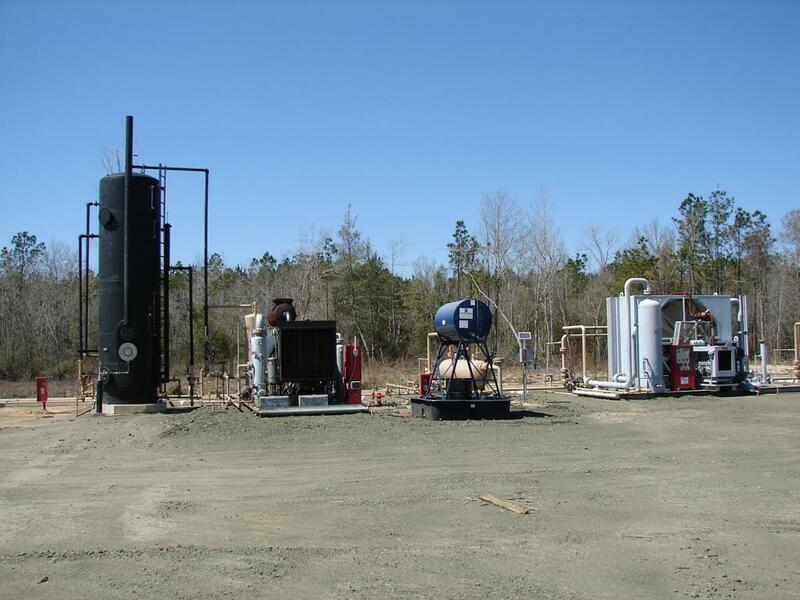 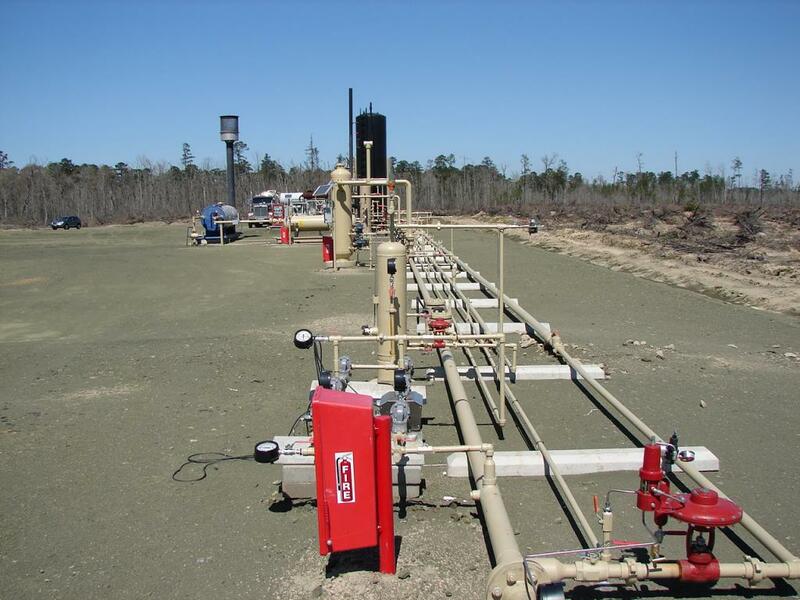 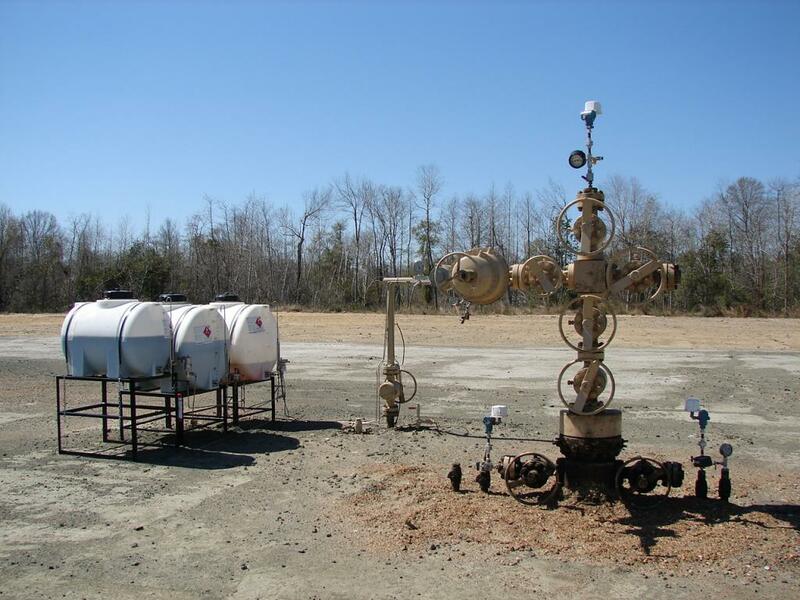 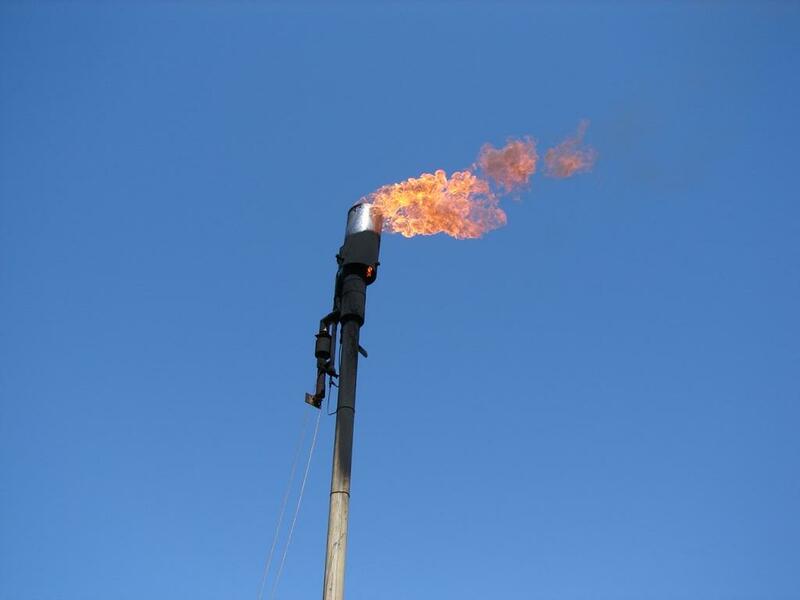 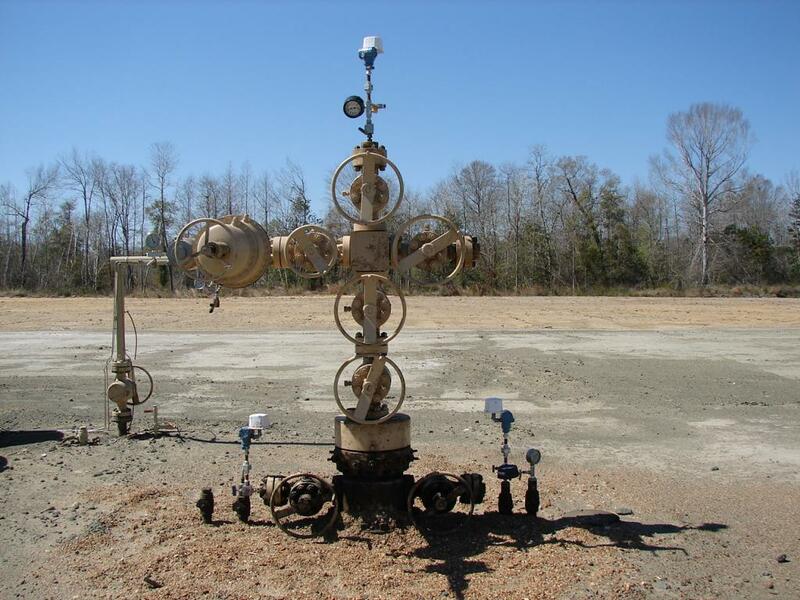 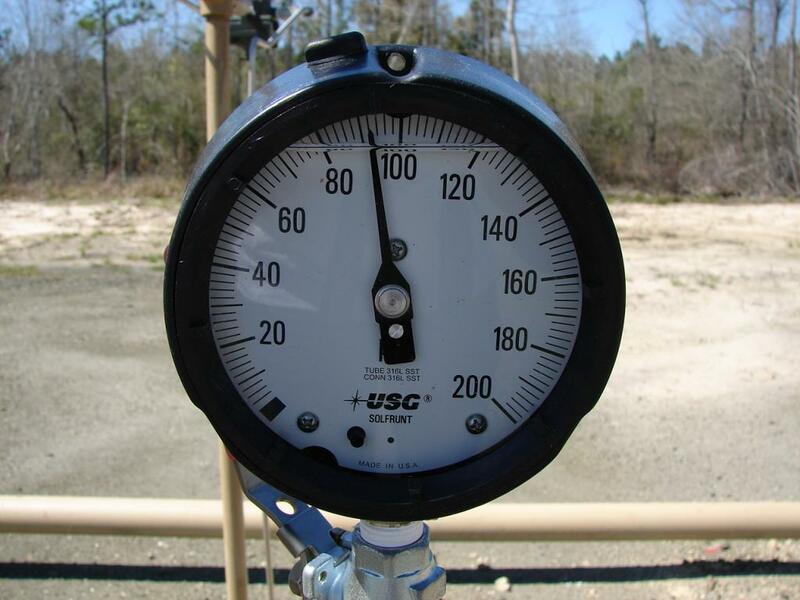 The program consists of two (2) wells located in Jasper County, Texas. 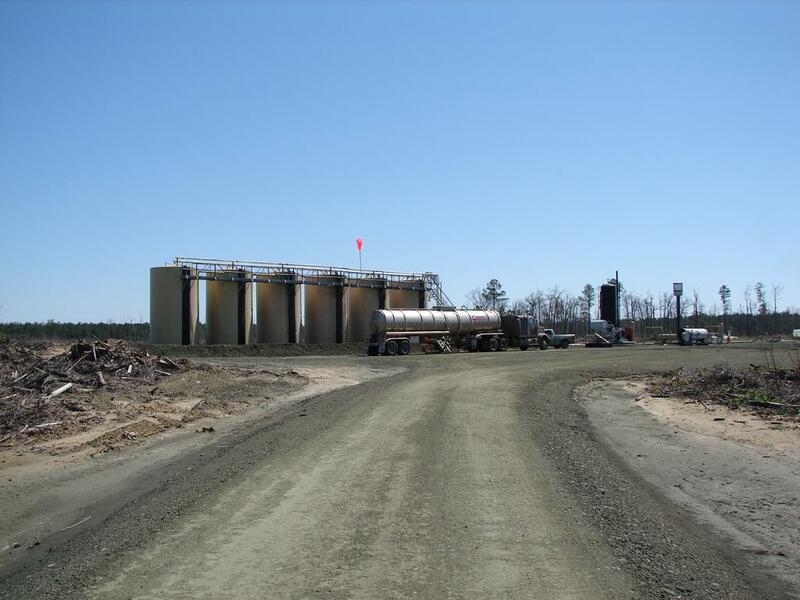 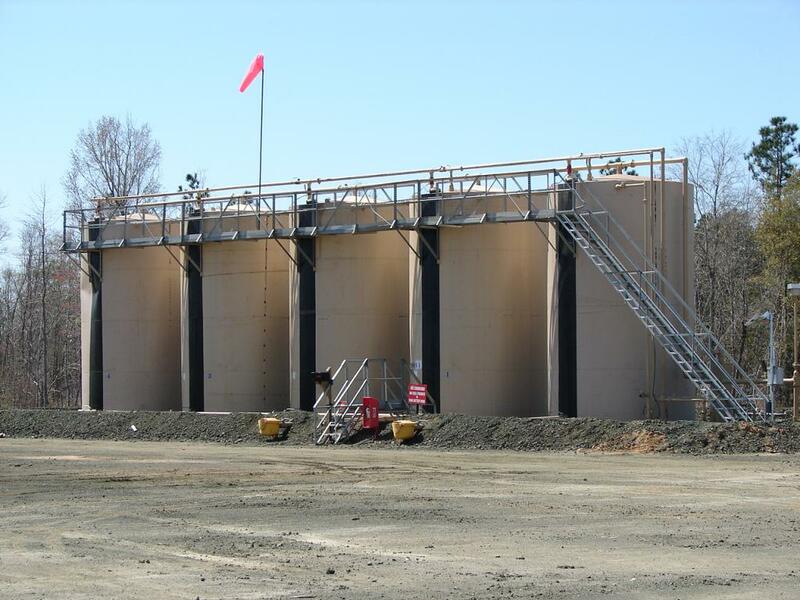 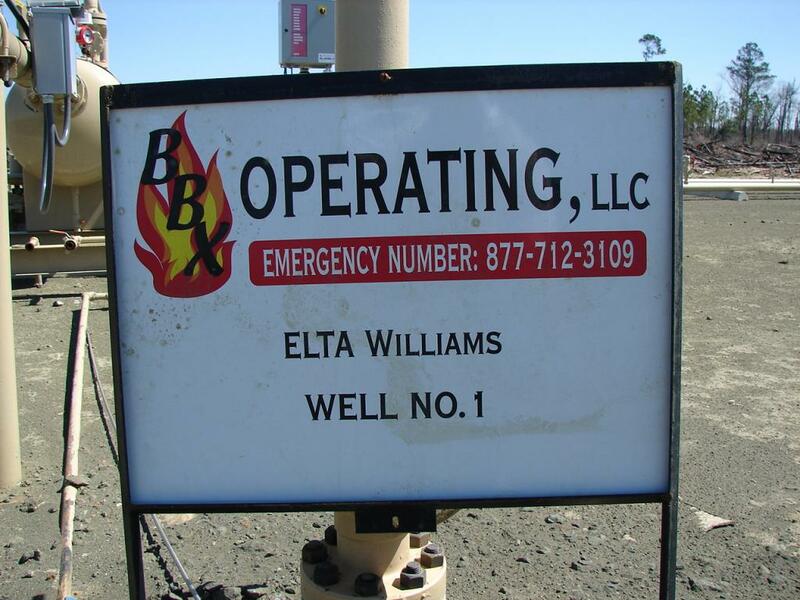 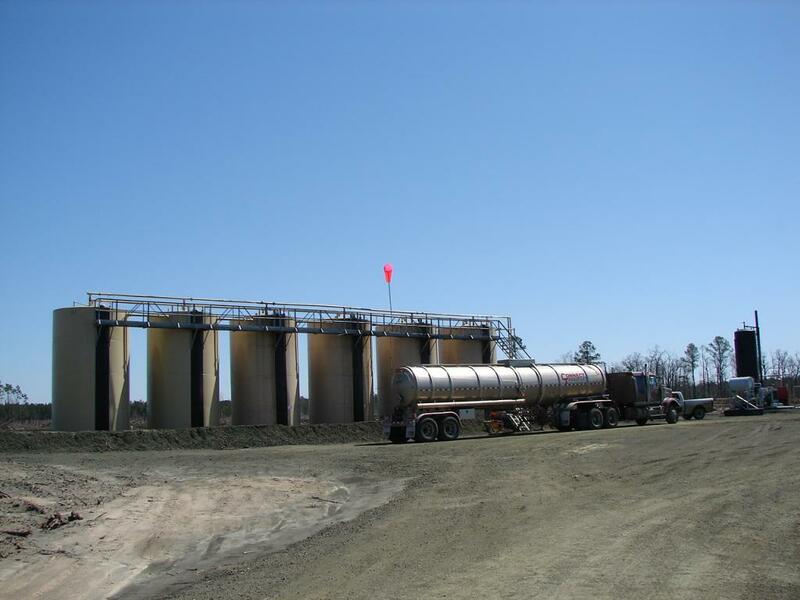 The BBX Elta Williams #1 is drilled vertically to approximately 15,500 feet to the Woodbine formation. 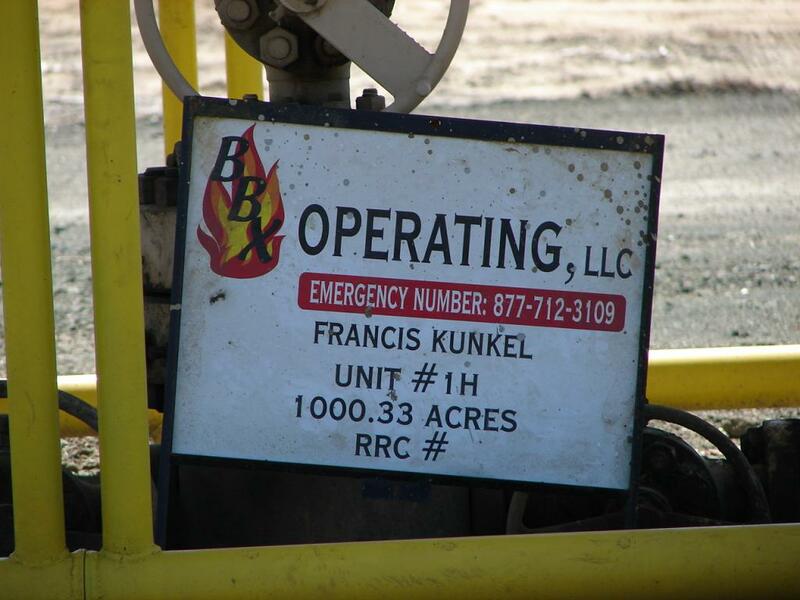 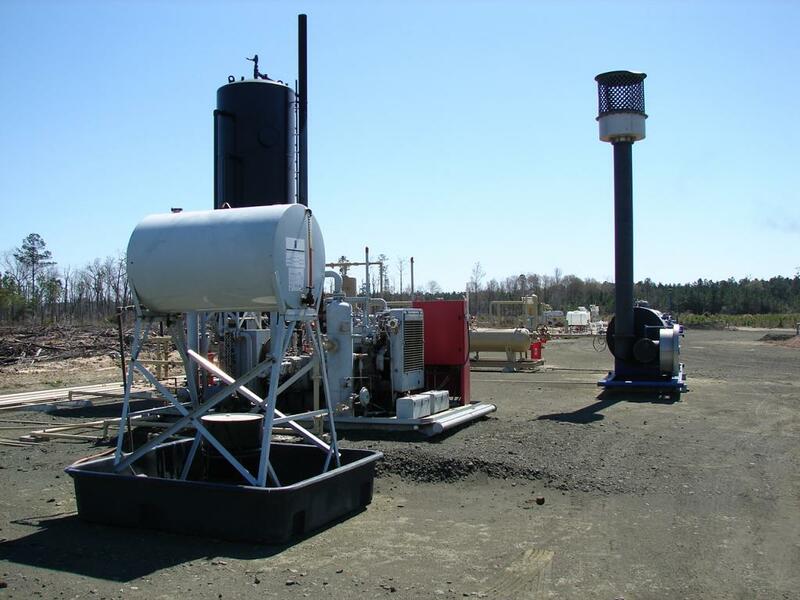 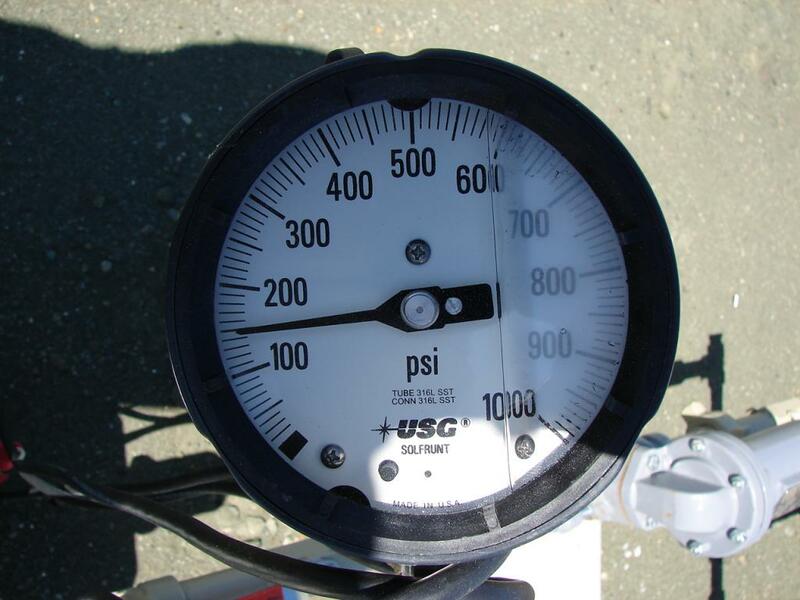 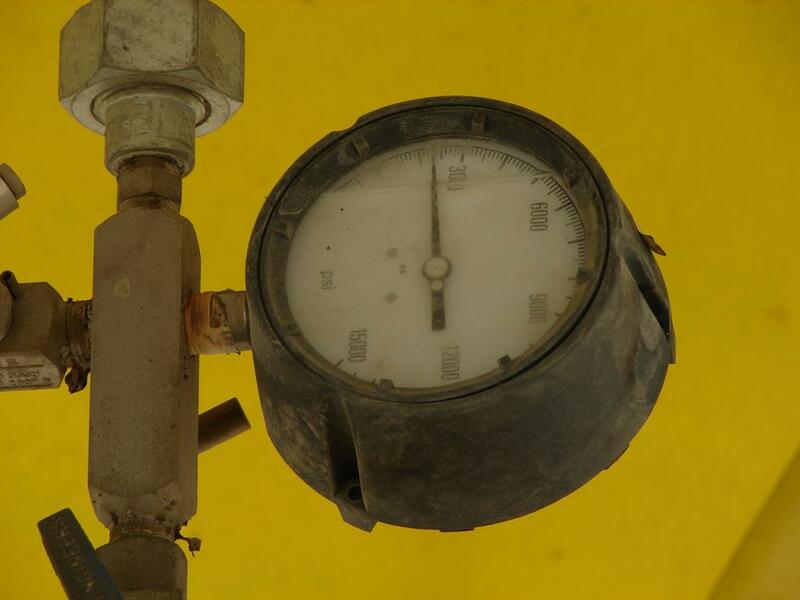 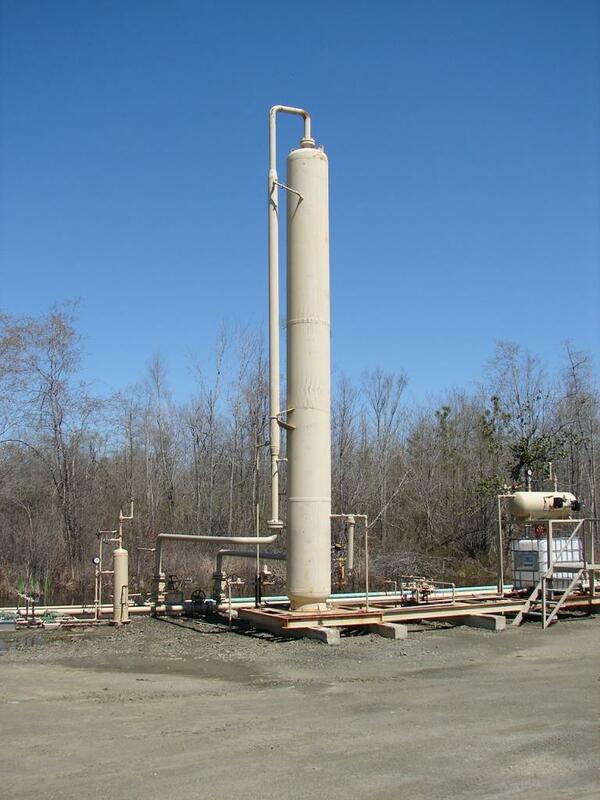 The BBX Frances Kunkel AC #1H is drilled to a total depth of thirteen-thousand feet (+/-). 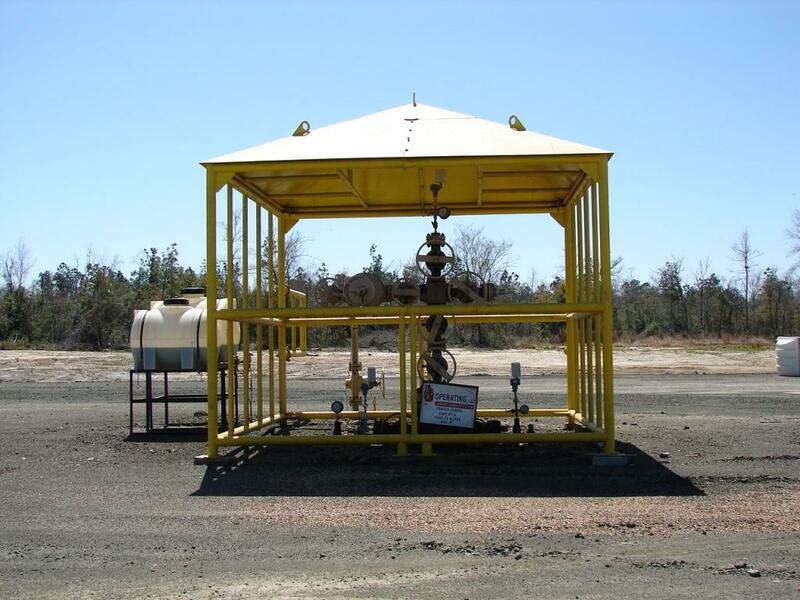 The well consists of (2) horizontal legs, drilled from total vertical depth. 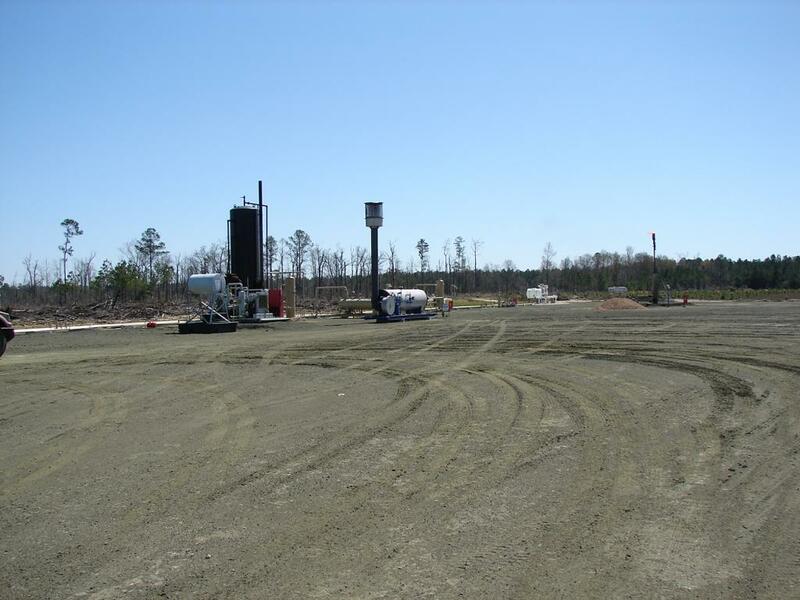 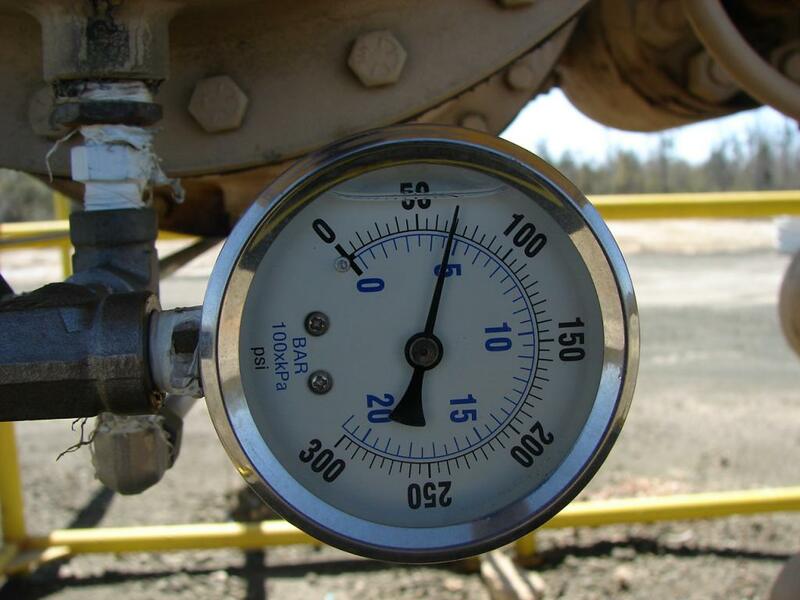 The north leg is drilled approximately eight-thousand nine-hundred sixty-four (8,964) feet. 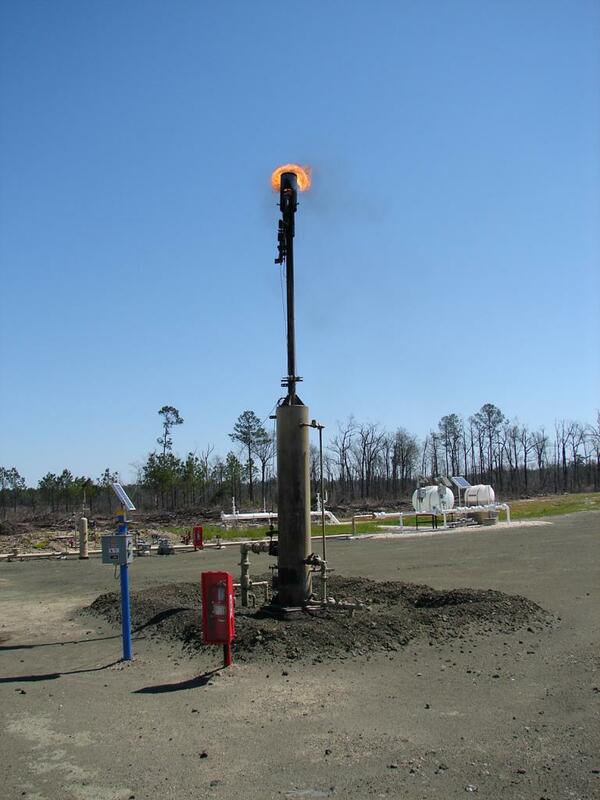 The south leg is drilled approximately four-thousand eight-hundred ninety-seven (4,897) feet.